As a clean lighting fixture, led corn light fixtures are covered with yellow LEDs resemble corn kernels on a corn cob, which can achieve 360-degree surround thermoluminescence. 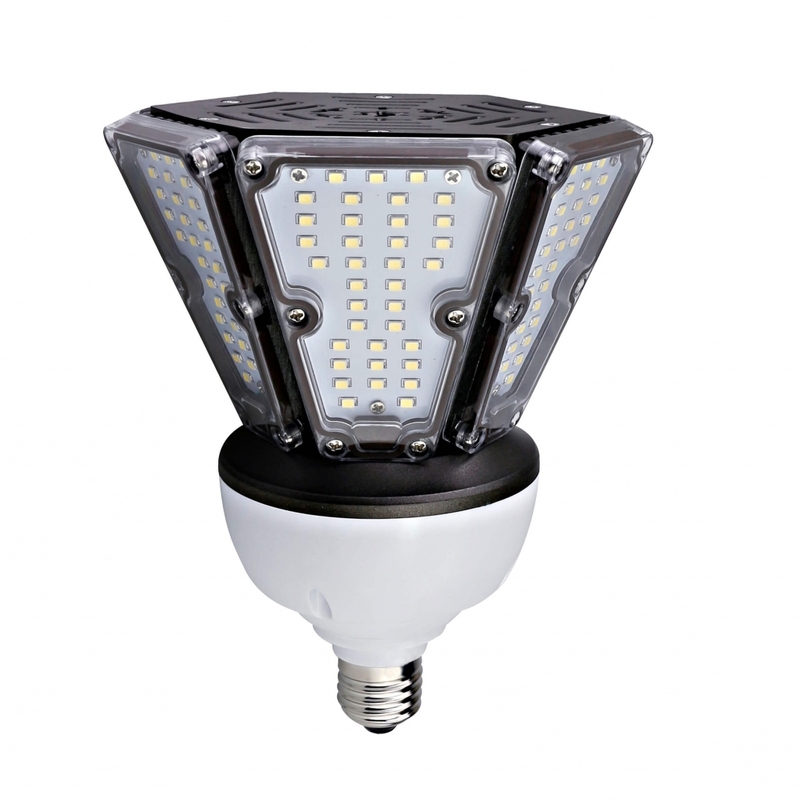 Wista outdoor led corn bulb features long life, high energy saving, and no pollution is widely used in homes, hotels, schools, hospitals, factories, high ceilings, etc. 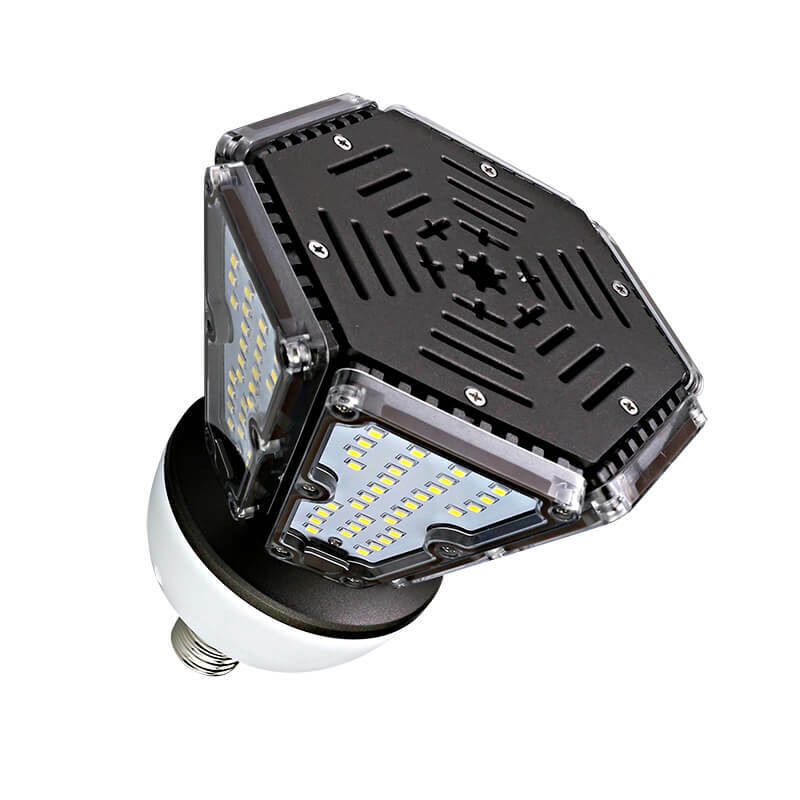 Wista, a professional outdoor led corn bulb manufacturer in China, specializing in led area light/street light, led wall pack, led canopy light, led corn light fixtures design, manufacturing, and wholesale since 2010. Our product has been exported to the USA, UK, UAE, Iran, Kuwait, etc. 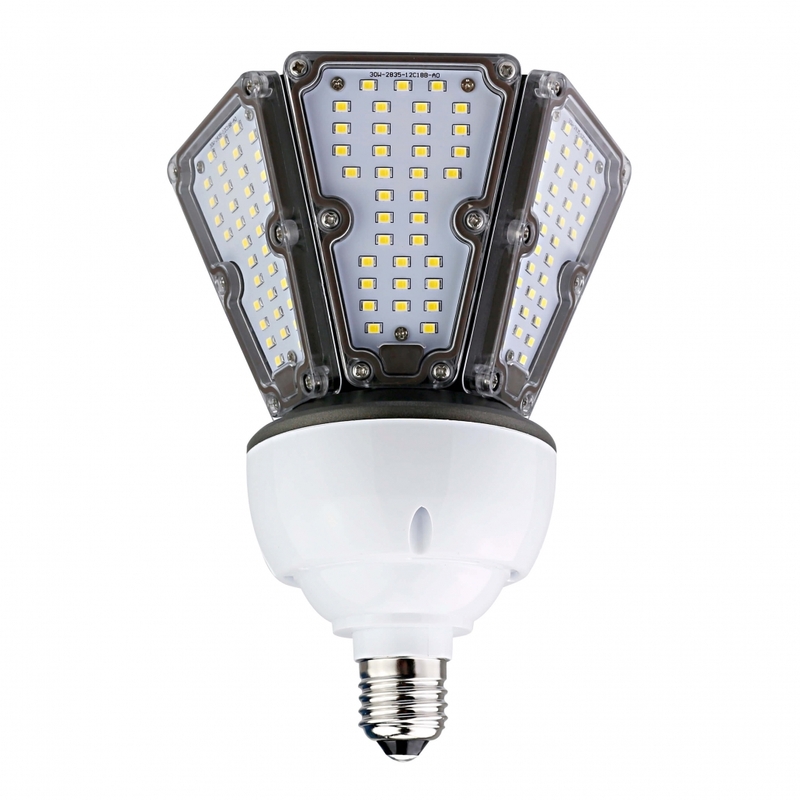 Here are some Details about our commercial led corn light bulb. 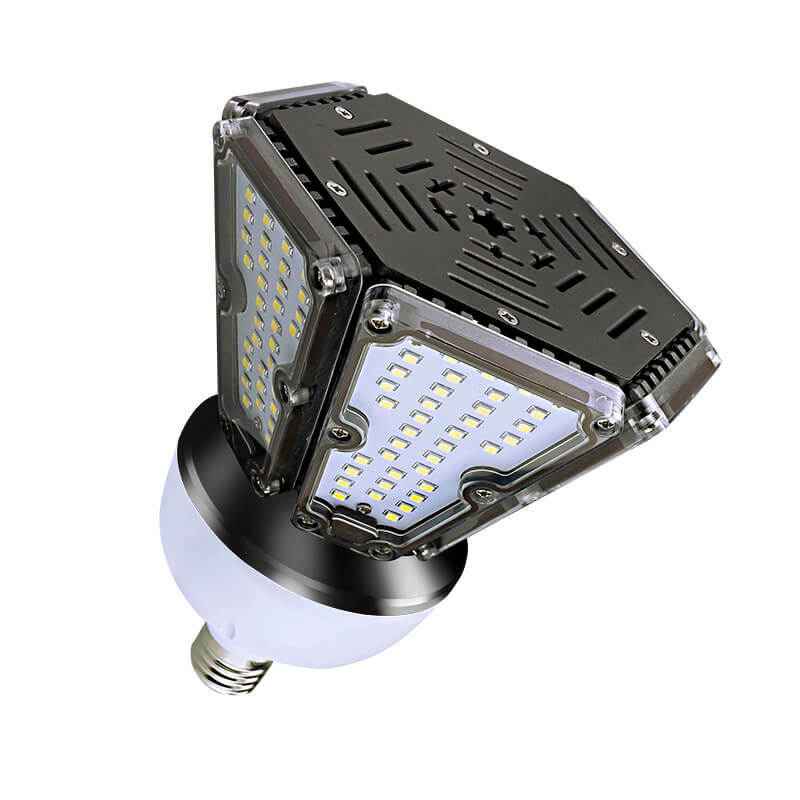 If you are interested in led corn light fixtures wholesale, please be free to contact us. Our sales will reply to you within 24 hours.